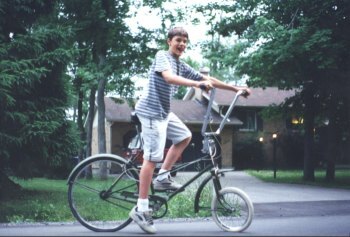 Wacky biking photos - Includes Alan's custom bike! 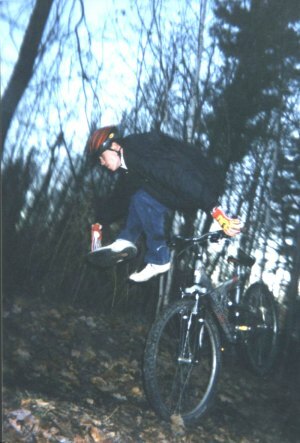 Derek pulls off a one handed can can as he lands. 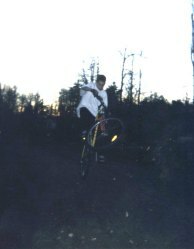 I miss that helmet.